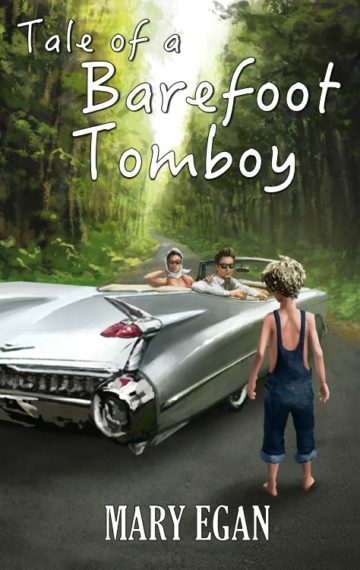 madhouseMEDIA Publishing produced and published Tale of a Barefoot Tomboy for writer Mary Egan. It’s a great example of how we can help you publish a beautifully laid out and illustrated children’s book. Stevie Tremblay is enjoying the last few days of summer in rural British Columbia, when she meets an attractive couple driving a beautiful, white convertible car. They invite her for an ice cream, but when Stevie refuses, she is abducted and taken far from home. But the couple has made two big mistakes – one is underestimating Stevie. Alone, barefoot and eight years old, Stevie must break rules and use her tomboy wisdom to get home safely. Talk to us today about how you can get your book published just like Mary’s.